Registration is now open. 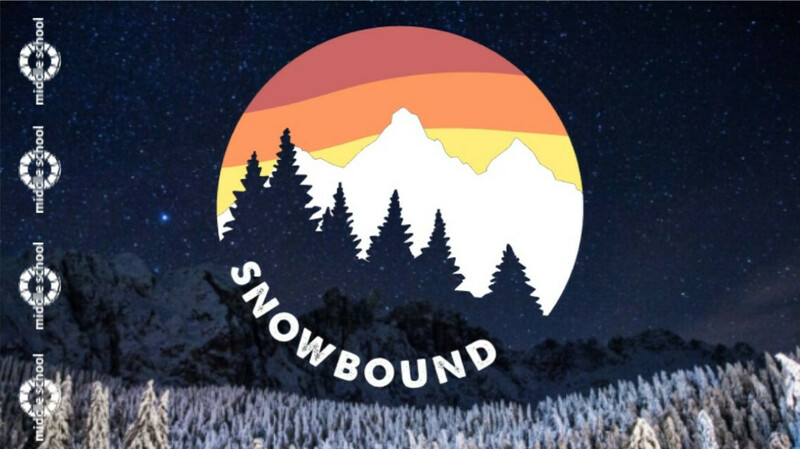 Register by November 30 and get a free Snowbound t-shirt. There is going to be no better way to spend a weekend in February than being at Snowbound at Frontier Ranch in beautiful Buena Vista, CO. Grab your friends, your jackets, and your Bible and let's go hit this weekend running! You DO NOT want to miss it! Questions? Contact Matt Feria, Middle School Pastor at .